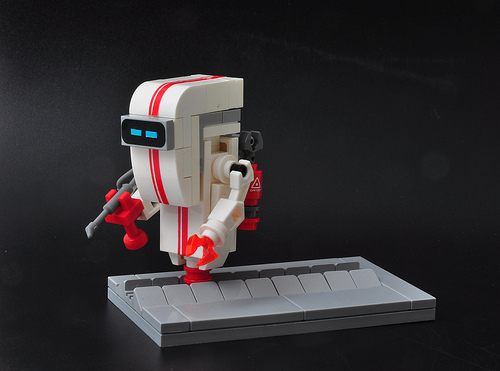 Our very own Simon Liu just built the cutest little BURN•E and I had to post him. He is instantly recognizable and the stickering makes him nearly perfect. I want him here, changing lights in my house.